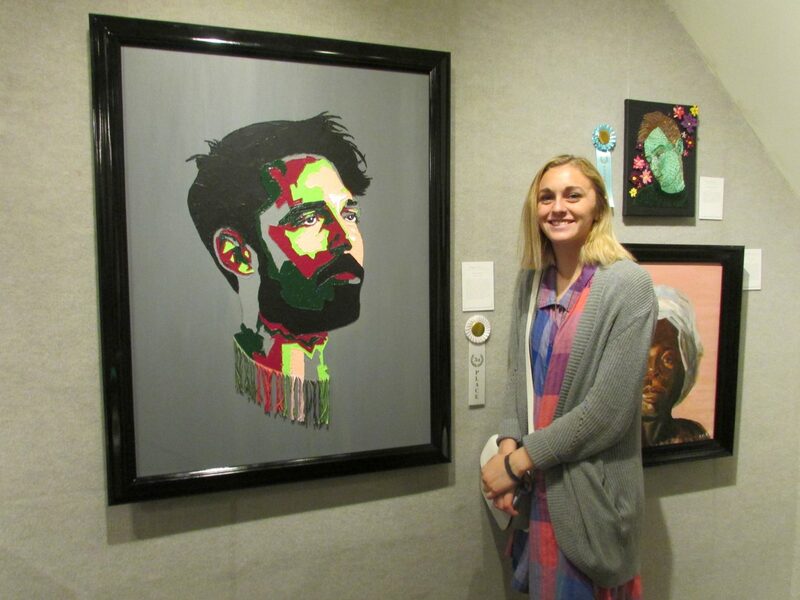 A diverse array of media as well as artistic styles fills the second-floor galleries with color, life and originality — an extraordinary opportunity for area high school art students to gain experience in the actual process of having their artwork exhibited in a professional setting. 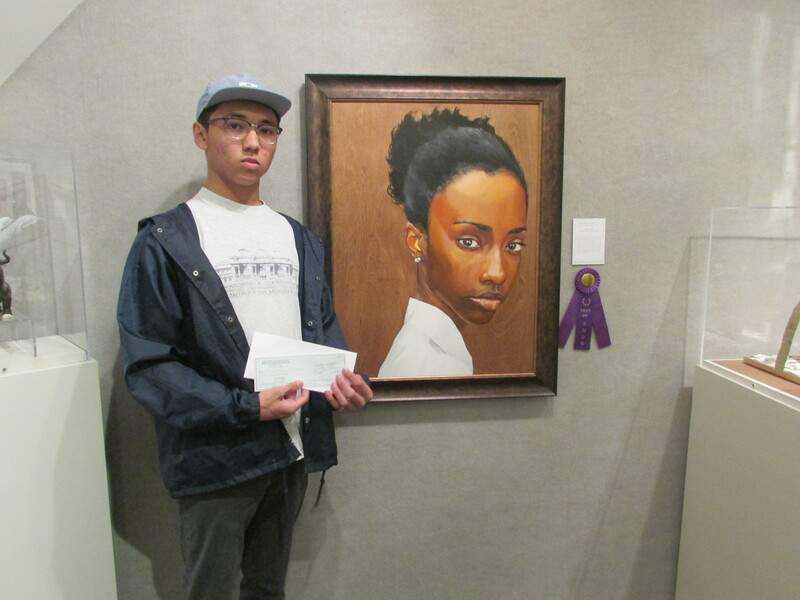 This year, art gallery owner and professional artist William H. Miller judged the art. 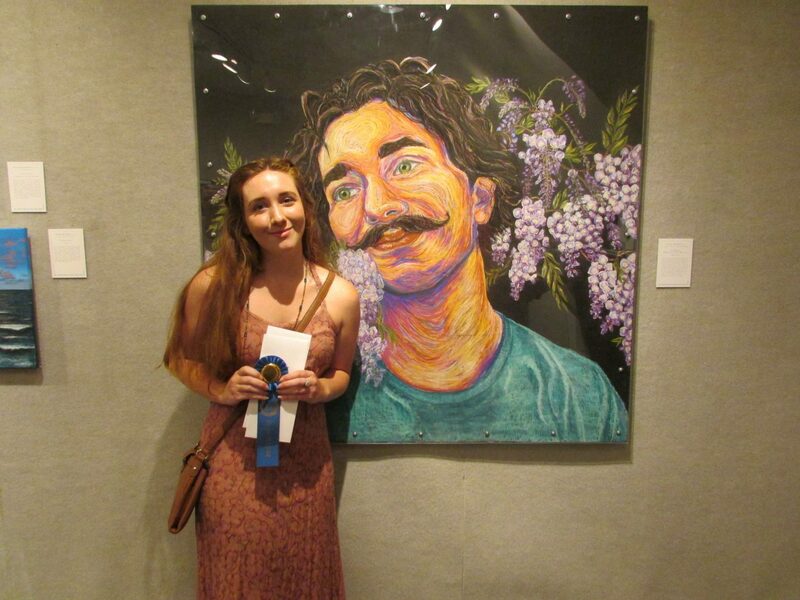 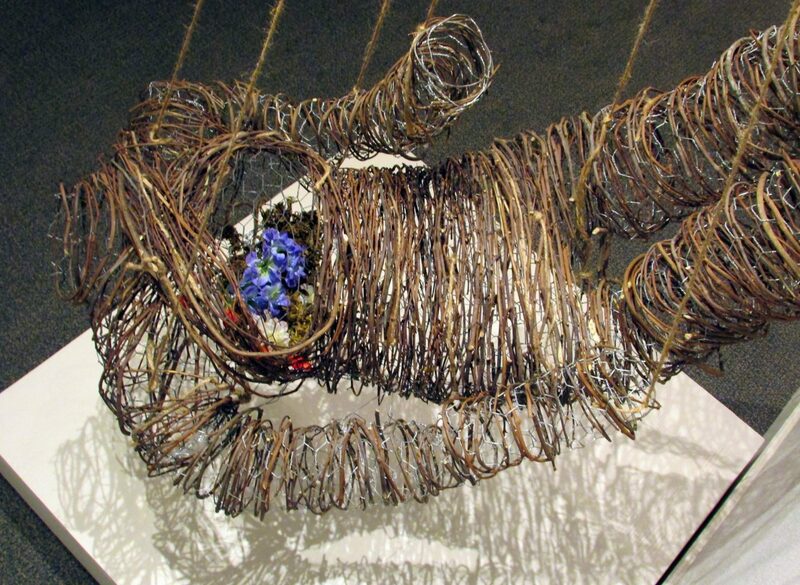 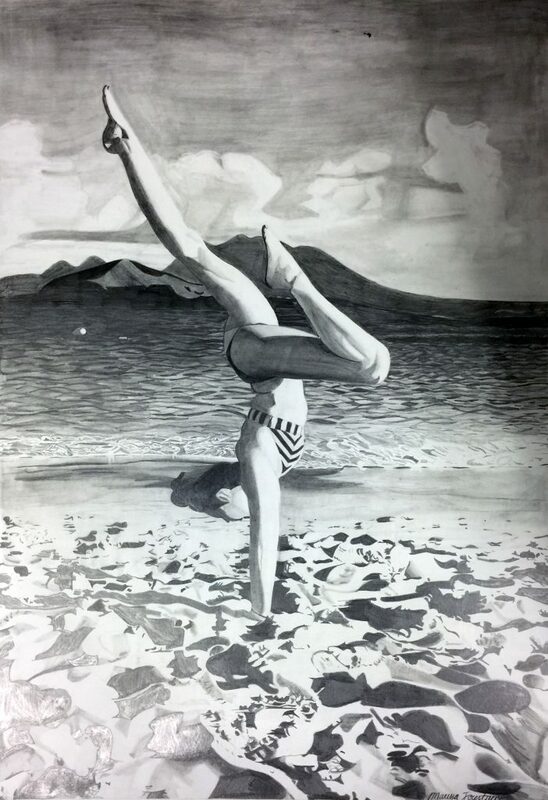 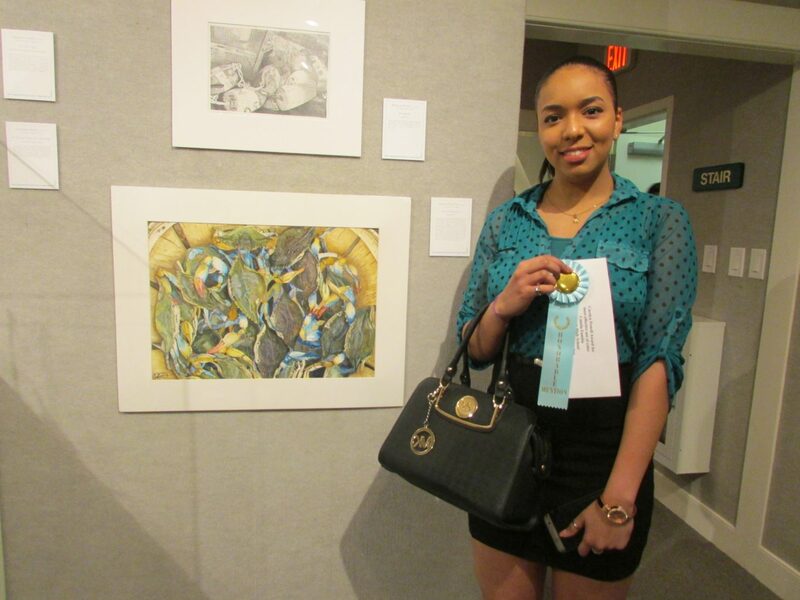 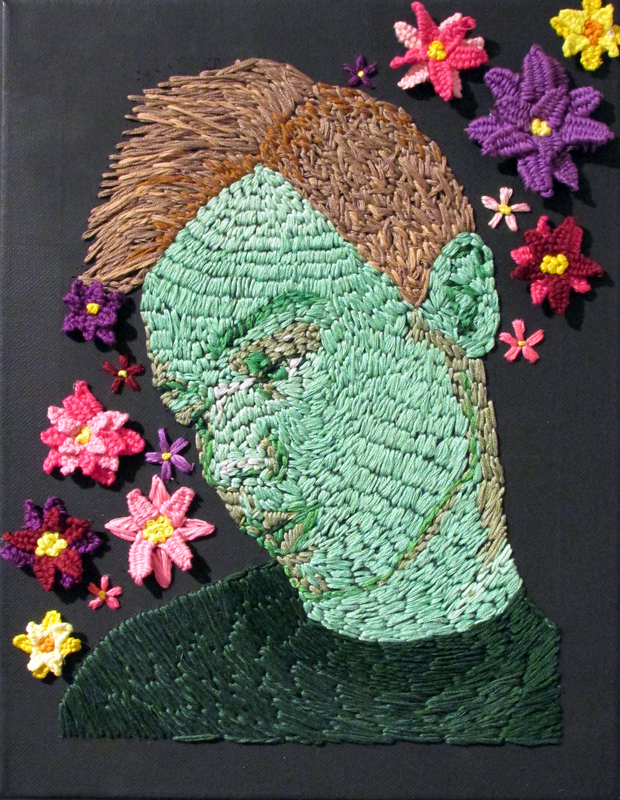 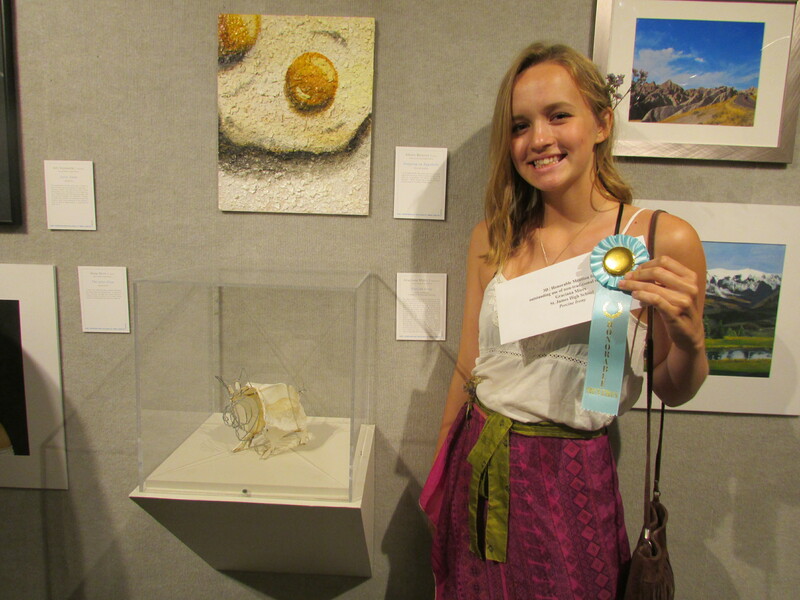 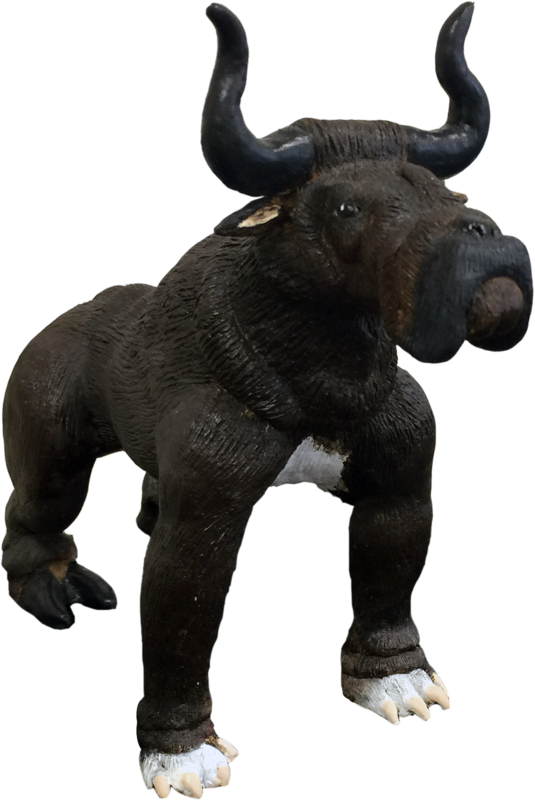 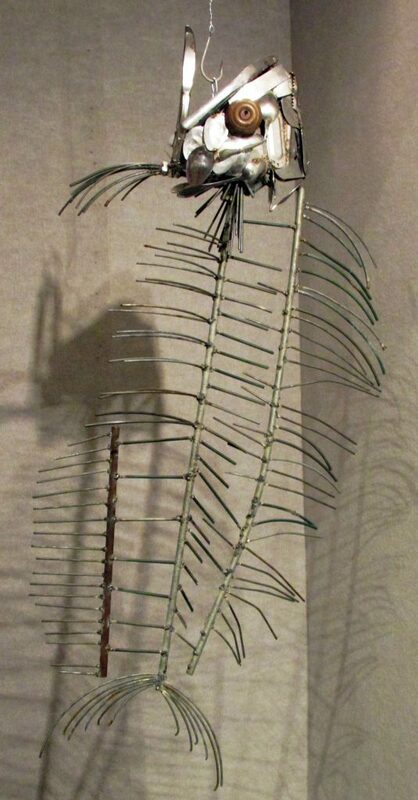 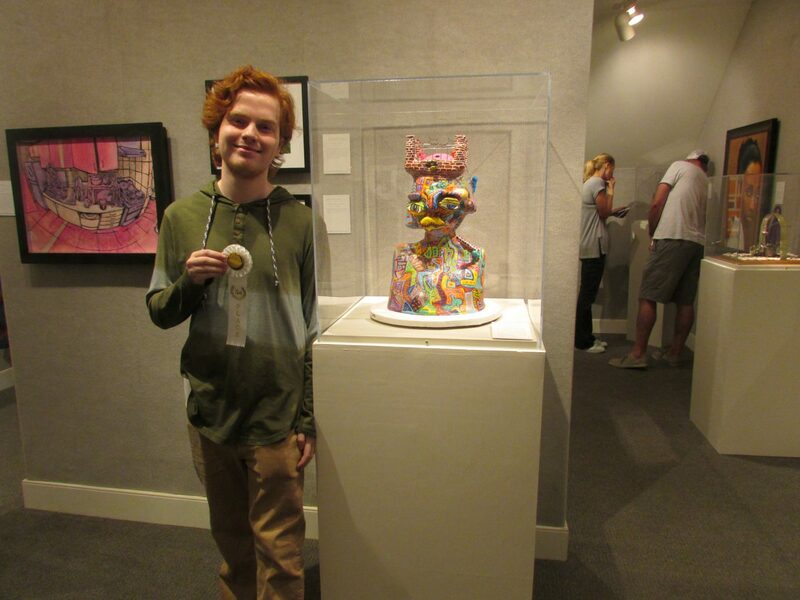 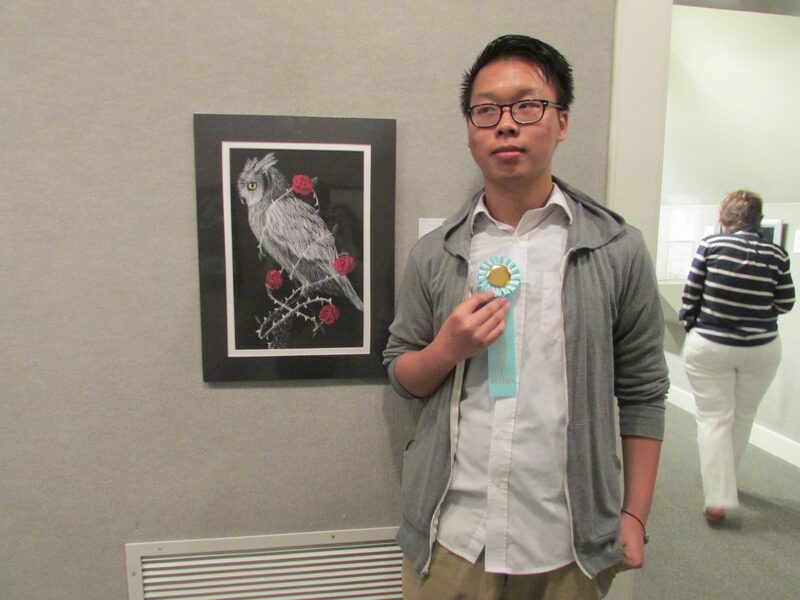 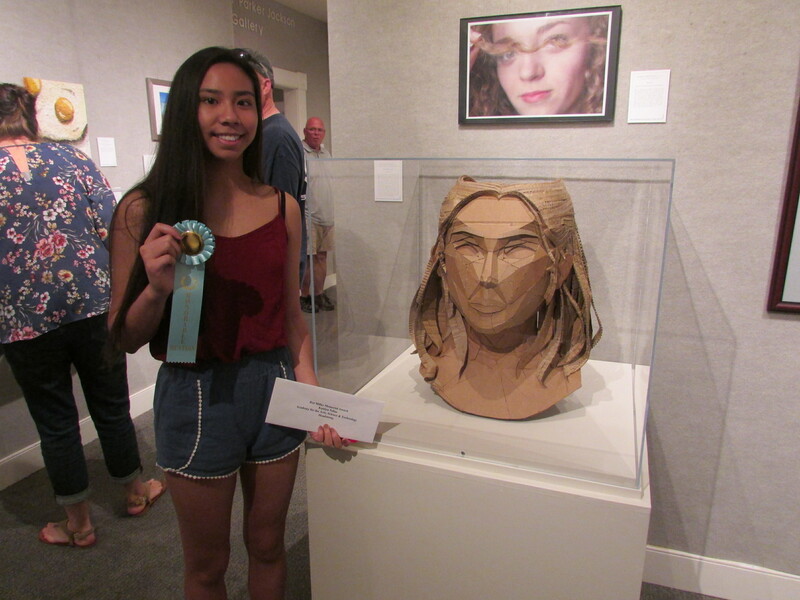 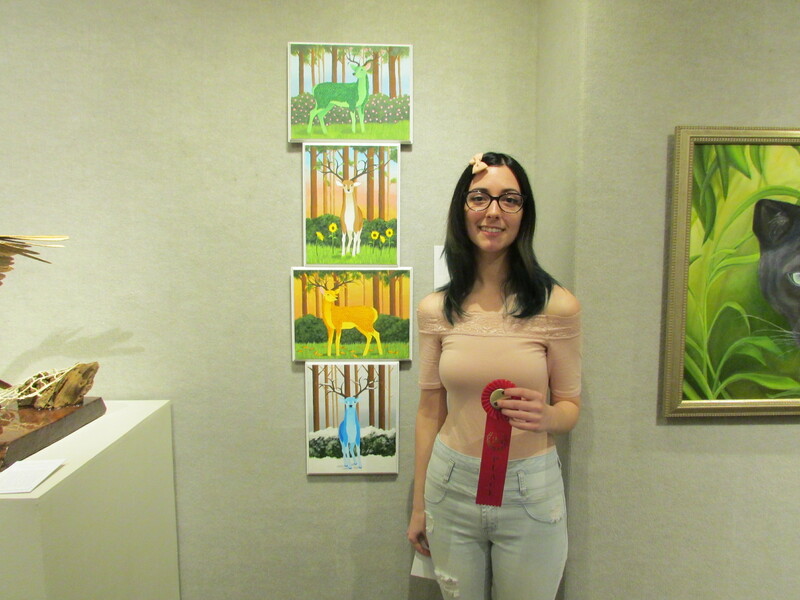 Miller judged both two-dimensional and three-dimensional works, each category receiving a first, second and third place ribbon, as well as a Best in Show and eight honorable mentions. 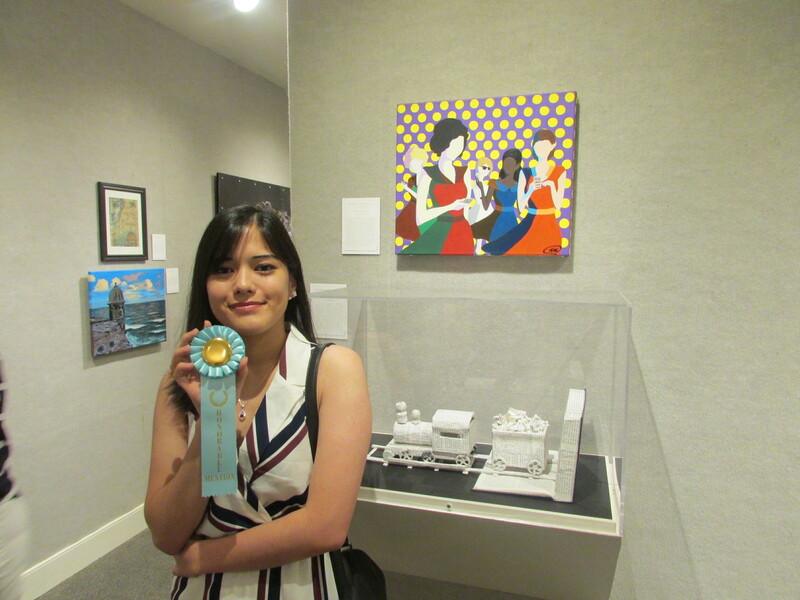 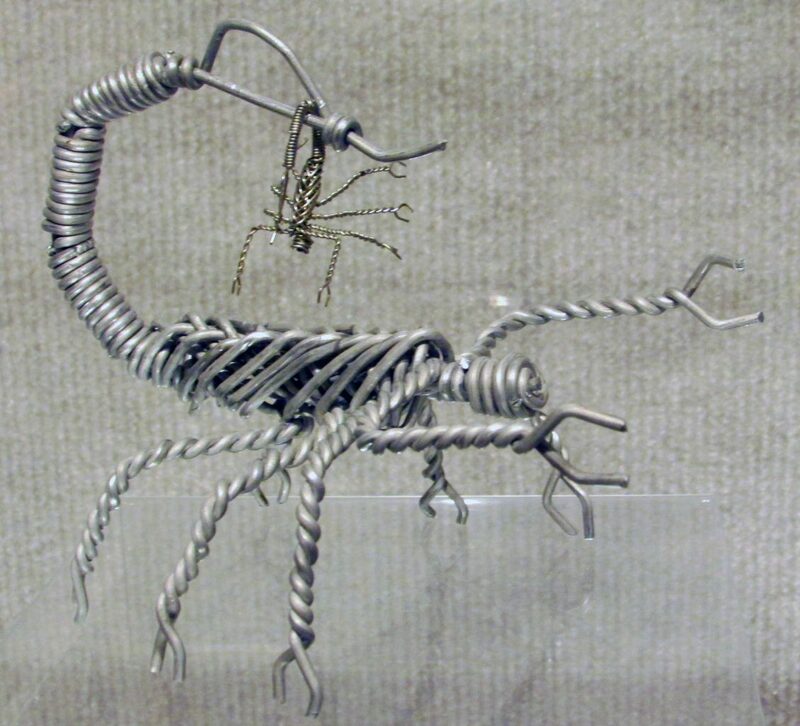 At the conclusion of the exhibition, a People’s Choice award will be presented to our visitors’ favorite work of art. 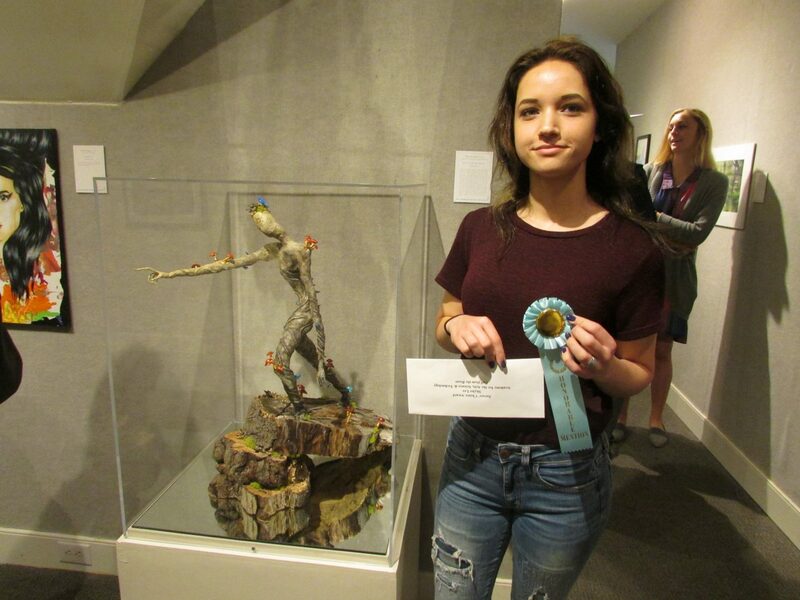 All ribbons are accompanied by a cash award. In addition, in honor of the late Sudie Payne Daves of Conway, SC, we’re happy we reintroduced the scholarship award to qualifying graduating seniors pursuing a degree in art. This year, the scholarship was awarded to Caitey Ronan, a graduating senior at the Academy for the Arts, Science and Technology.